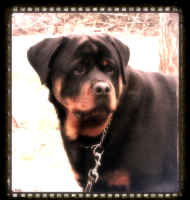 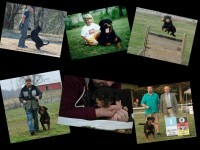 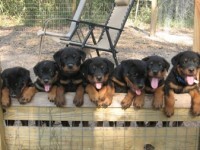 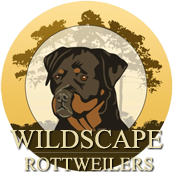 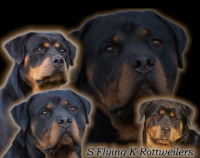 Welcome to Weinberger Rottweilers website. 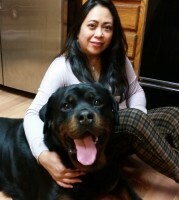 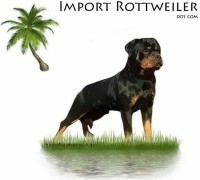 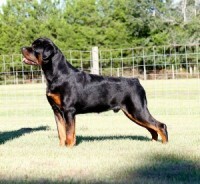 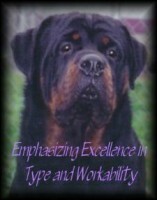 We pride ourselves on createing beautiful Rottweilers with sound temperament, good health, and working drive. 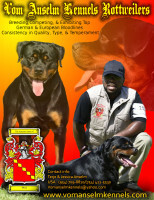 We are dedicated to the ethical breeding of all dogs including ourselves of course!. 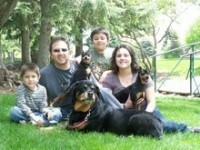 All of our dogs are not only show dogs, but are a valuable part of our family.